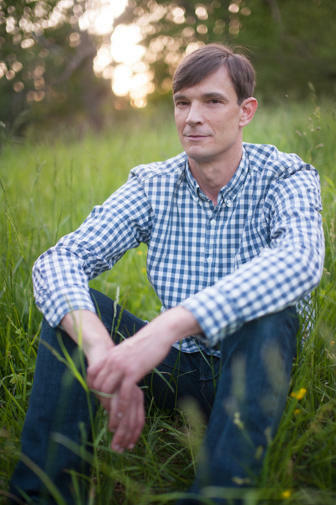 Our April 5th Books and Brews featured Music journalist Preston Lauterbach, author of Beale Street Dynasty and The Chitlin' Circuit. About 75 people came out to hear Preston speak at Pale Fire Brewing Company in Harrisonburg. 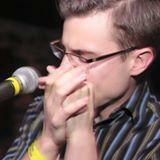 Many also stayed to hear blues musician Austin Shifflett. Preston Lauterbach speaking at Pale Fire Brewing Co. for the April 2016 WMRA Books and Brews. The discussion was hosted by WMRA's Martha Woodroof. 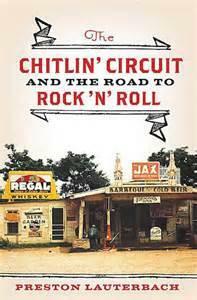 Preston Lauterbach's first book, The Chitlin' Circuit was a Wall Street Journal, Boston Globe, and NPR book of the year. 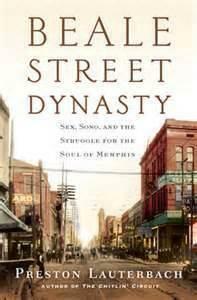 His second book Beale Street Dynasty takes us to what Hampton Sides refers to as, "the Main Street of black America."